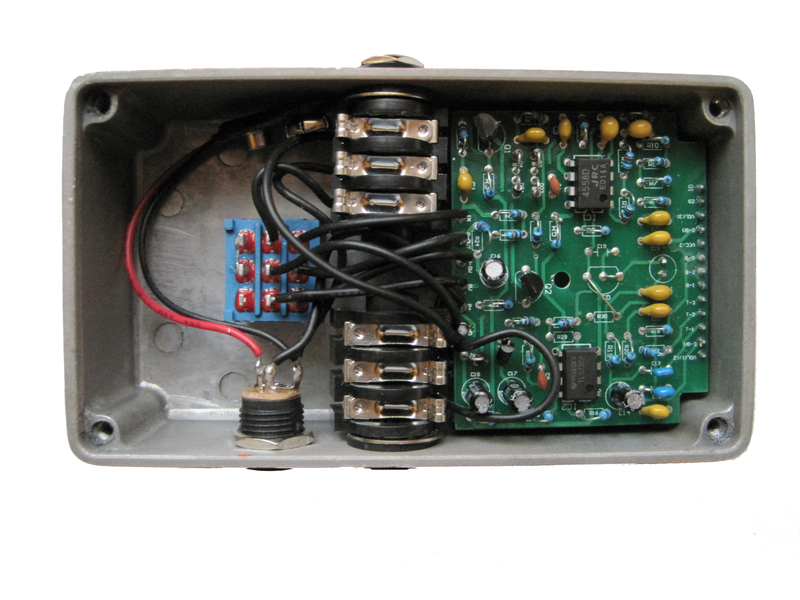 True bypass that eliminates any signal interference. 30dB+ clean boost with an adjustable ±15dB, two band active EQ which adds a wide range of harmonic content that can help you catch your ideal voice. 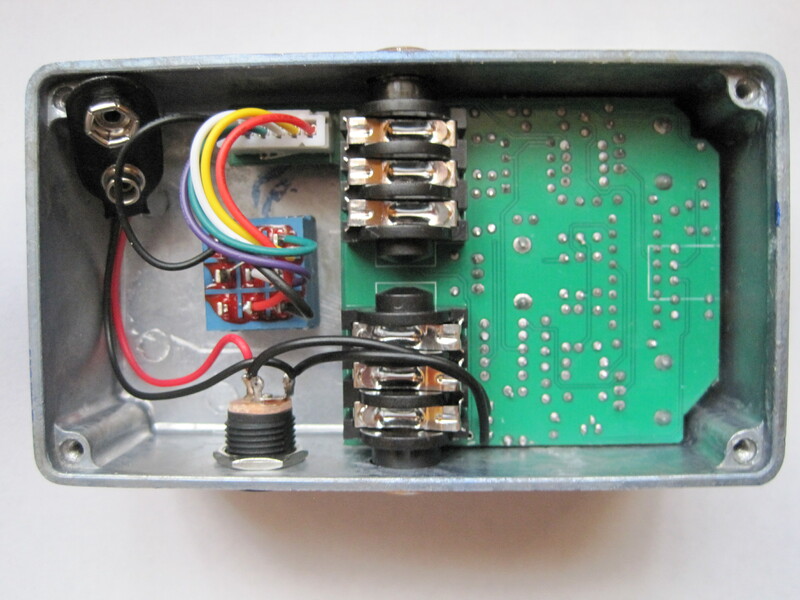 Due to its pre-gain stage, the pedal will operate from a very pristine clean to a very smooth, compressed, overdriven sound. 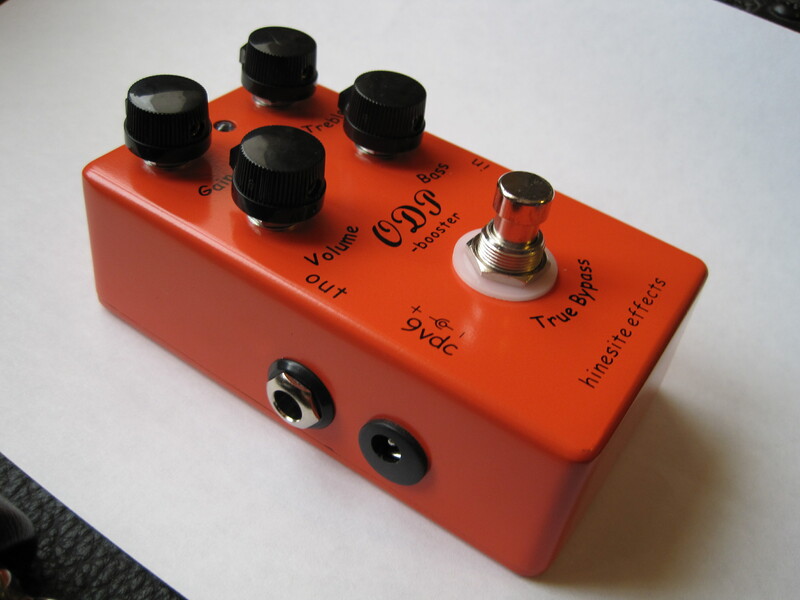 "- someone lent me one of these ODP (BB clone but more gain) and i'm not giving it back! 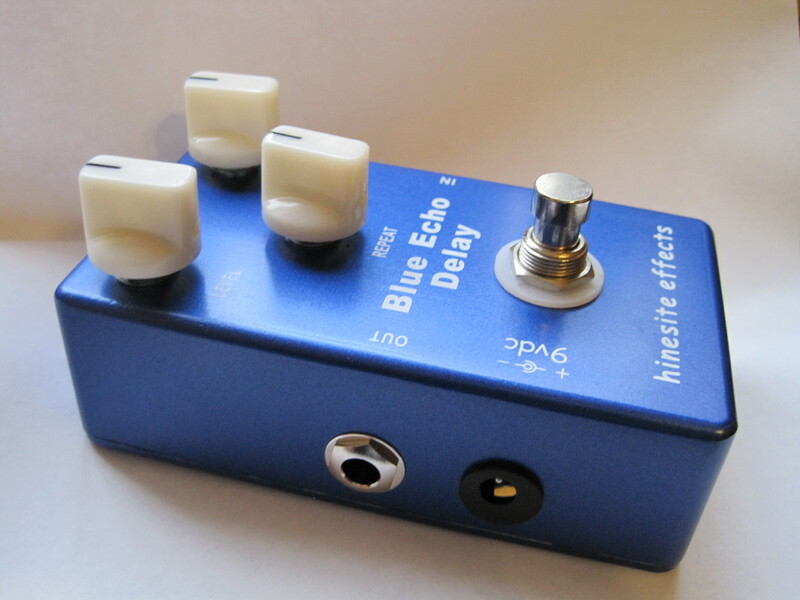 smooth and transparent"
"This is my third clone Klon and I rate this as the best"
Our Blue Echo Delay effect pedal is designed for giving you great guitar tones for your music experience. 3 adjustable knobs design, including level, repeat and delay. 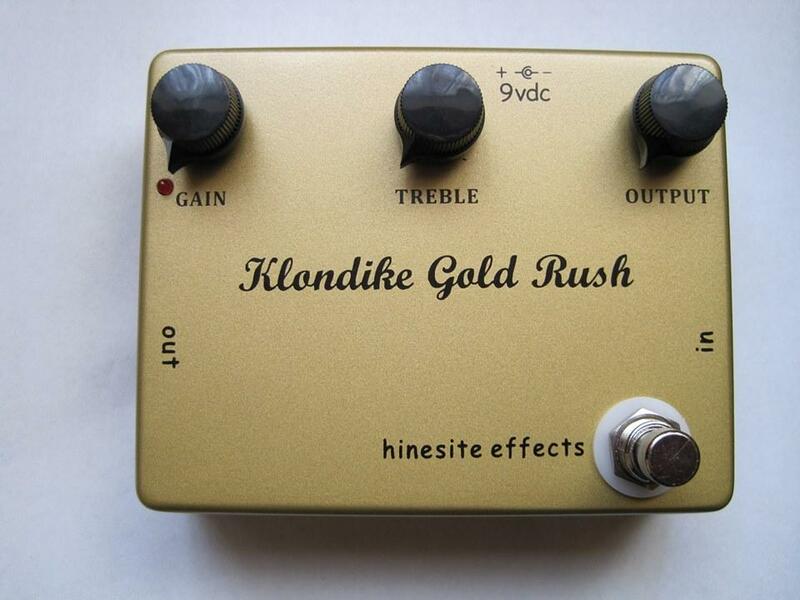 Hinesite Effects are available from any good music store or ONLINE from our friends below.